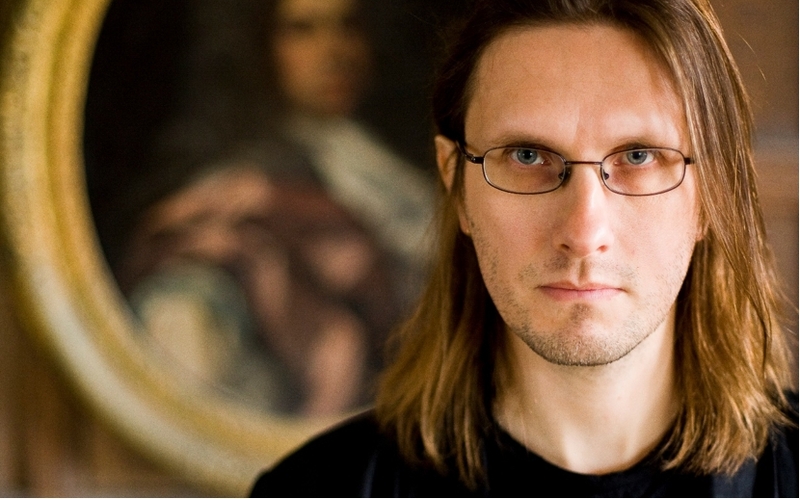 One of the most eclectic and prolific artists in rock music, Steven Wilson has been writing, recording, and producing music continuously since the age of 10. Known as the leader of the successful psychedelic, progressive, rock band Porcupine Tree (which originally started as his solo project disguised as a whole band), Wilson has been focusing on his own material and various other projects in the last few years. This Monday (Jan 25th), Wilson and his band will be presenting his versatile body of work here in Brighton, as part of the Hand. Cannot. Erase. Tour. Released on March 2015, Hand. Cannot. Erase. is a concept album. Veering from brooding electronic soundscapes to incendiary progressive rock epics and covering all bases in between, Hand. Cannot. Erase. is simultaneously a summation of everything that came before it in Steven’s career, and quite unlike anything he has recorded before. Fans are promised to be instantly thrilled by Steven’s increasingly refined and distinctive compositional voice, and the use of new elements in his show such as Ninet Tayeb’s female vocal contributions, and the unexpected use of a boys’ choir. We will be there, covering the show- and can honestly not wait to tell you all about it. Limited tickets for the show are still available here.